Do you need a certified copy of your or a close relative's DD214 for a Veteran's funeral benefit, job application, VA loan, medical benefits, association membership, school enrollment, reenlistment or for any other reason right away? Then you should click here for our . If you're familiar with our Express Service, then you should click here for our . However, if you’re not in any hurry (you can afford to wait weeks to potentially months) and you’d like to “do it yourself” or need some guidance from us, you can get your DD214 for free or for just $19.95. 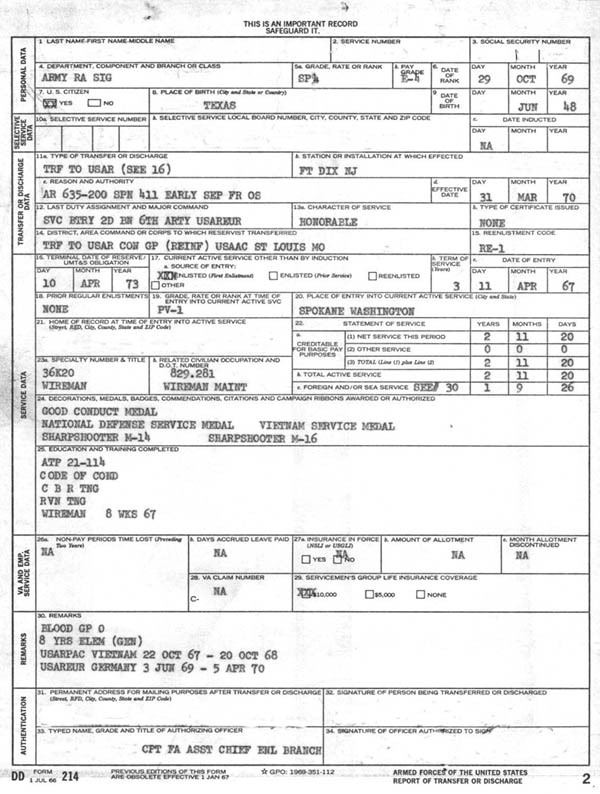 Standard Form 180 (SF-180, the Request Pertaining to Military Records) is a three-page authorization form of the U.S. military. 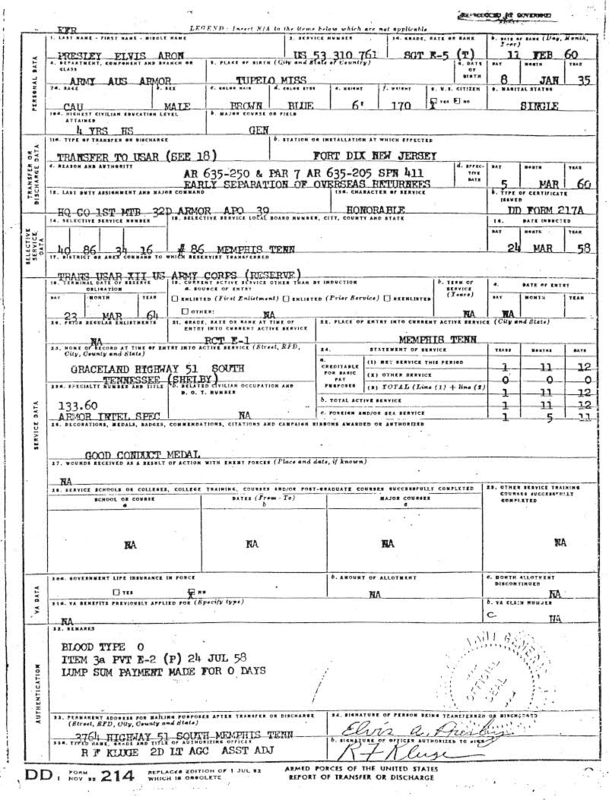 The form may be filled out by a veteran of the U.S. military or their surviving next-of-kin to view and/or release a person's military record. 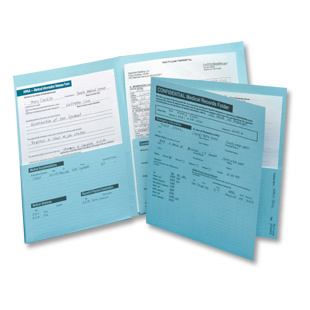 We’ve made the Standard Form 180 (with instructions) available. We charge only $1.95 for the download. The instructions are clear. Once the form is filled out, you will mail or fax it to one of over sixty-five (65) government records repositories (you may have to hunt up some addresses). The respective government repository will then process your request according to its internal procedures and will provide you with a response within several weeks to months. If problems are encountered, the receiving agency will generally correspond with you in writing by mail. Touchstone will provide you with the SF180, its instructions, and additional instructions to guide you through the process. You’ll return the completed form to us and we will review it for accuracy and completeness. If errors are found, we will either call or e-mail you to discuss, clarify and correct any issues before we submit your form to the appropriate government agency for processing. Our review process and presentment to the appropriate records facility somewhat speeds the process of the acquisition of your DD214 and relies upon our experience to assist you in “getting it right” the first time – giving you peace of mind. Select either “Do It Yourself” or Guided Service below. (For Express Service, visit http://dd214express.com) After you've paid and completed your order, there will be a download link at your Order Page. Log Into your account and download the form from there. Follow the form's simple instructions: complete the form, sign it and fax it to either us for Guided Service, or, for “Do It Yourself” Service, mail or fax according to the included instructions to the appropriate destination. Your order will not be processed until you sign and submit your faxed (or scanned) authorization. Regardless of the level of service that you select, this form MUST be signed by you in order to be processed. .